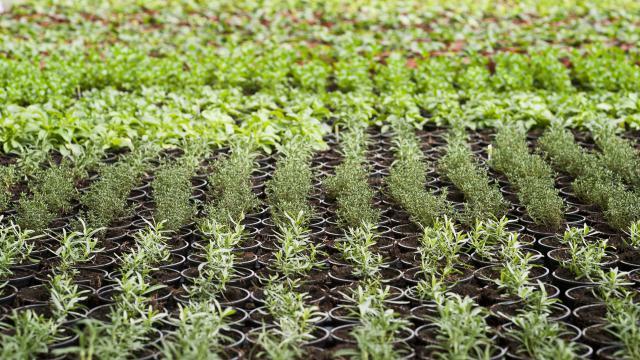 Product bevat enkel grondstoffen toegelaten in Bijlage 1 van de Verordening EG nr. 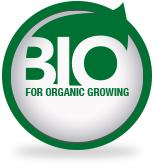 889/2008 inzake de biologische productiemethode en wijzigingen. 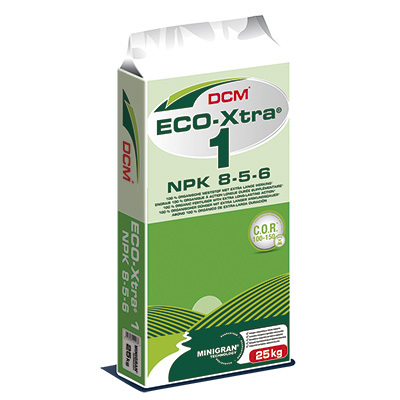 Organic: complete fertiliser with an emphasis on nitrogen. 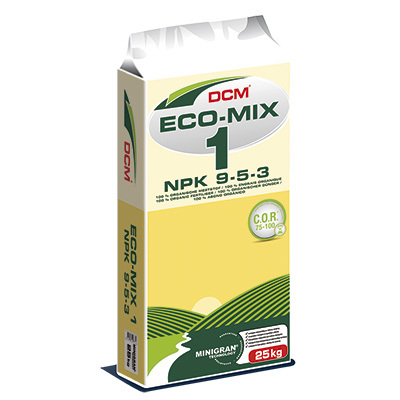 Organic fertiliser for potting soils. 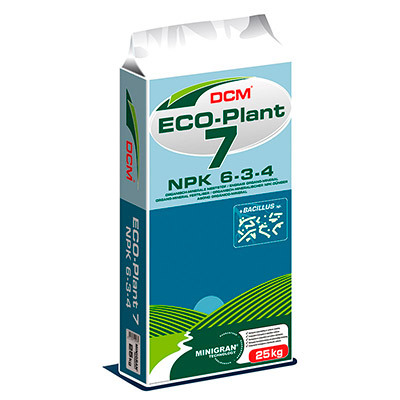 For improved rooting, flowering and fruit formation. 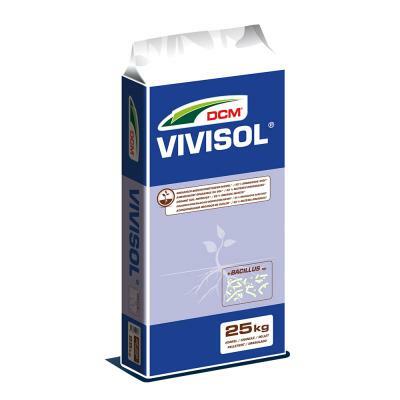 Nitrogen-rich formula made of vegetal raw materials. 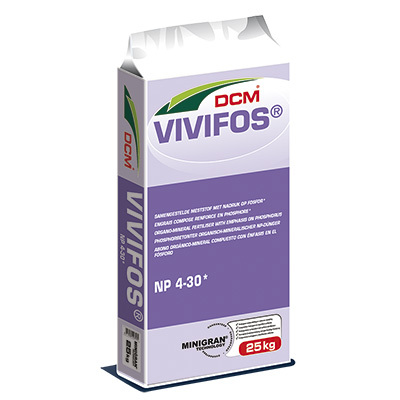 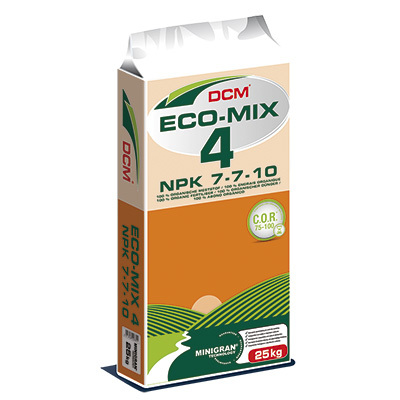 DCM fertilisers are available in MINIGRAN® technology: a unique way of fertilising potting soils.